To celebrate our food-and-drink themed issue, Discover Britain has teamed up with Welcome to Yorkshire to offer one lucky reader the chance to explore the culinary delights of Harrogate – one of our foodie towns highlighted in the issue. 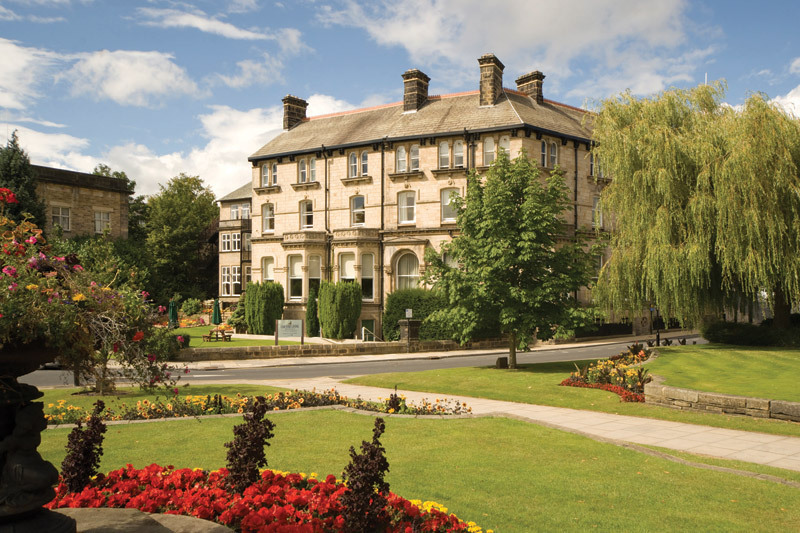 The trip will centre on a two-night stay at the 90-room Country Living St George Hotel, Harrogate, which is located in the heart of one of Yorkshire’s most beautiful and popular destinations, just minutes’ walk from the iconic Bettys Café Tea Rooms. In your room you’ll find fluffy duvets, cosy throws and books to curl up with. The smart bathrooms feature Country Living toiletries and, in some of them, rain showers. There are many areas where you can unwind during your stay in Harrogate, including the Library and the welcoming bar, the stylish restaurant with views of the town, and the delightful terrace, which is ideal for afternoon tea or lunch. The hotel’s lunch and dinner menus feature modern classics made with the best of British seasonal produce as well as local Yorkshire meats, seafood and cheeses. To further whet your appetite, the trip will include a Spirit of Gin experience at the Spirit of Harrogate store. 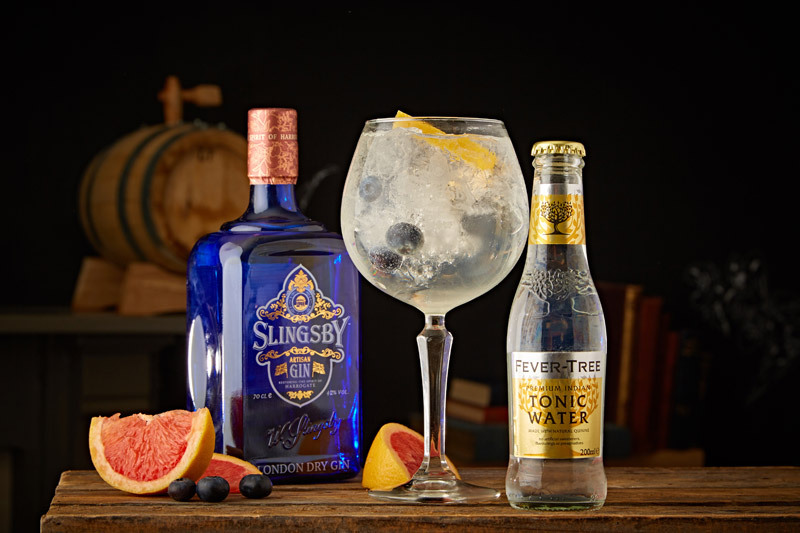 Sit back, Slingsby G&T in hand, while you are guided through the fascinating history of gin, right back through the original styles of gin, the misery of the London gin craze, through to how gin has developed today. You’ll also enjoy a demonstration by brilliant mixologists on how to make our Slingsby Signature Serve and get a chance to make some lovely cocktails for yourself. The competition winner can also enjoy dinner at chef Michael Carr’s Restaurant 92. 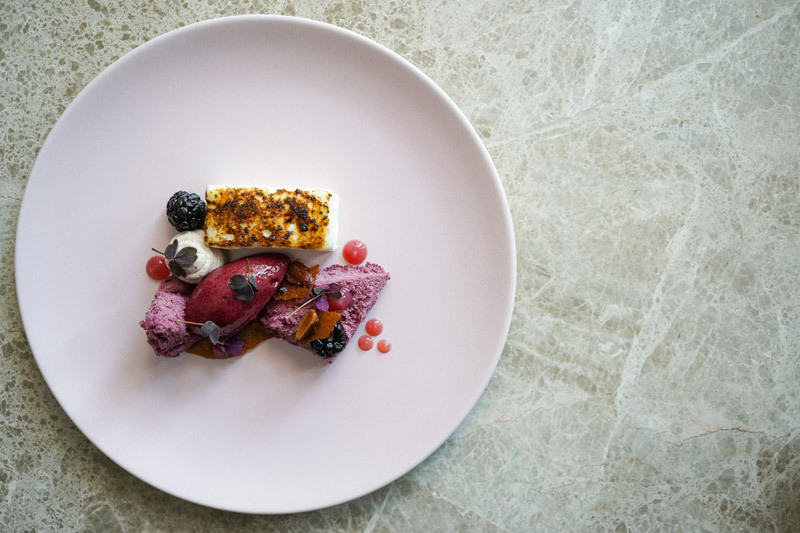 Situated on Harrogate’s Station Parade, Restaurant 92 serves a modern menu of British European dishes that are expertly crafted. Michael’s team take time and effort sourcing the finest local ingredients to create delicious a la carte dishes such as Yorkshire Beef Wellington and Wild North Sea Turbot, as well as five-course tasting menus. The closing date for entries is 6 December 2018. All aspects of the prize are subject to availability on a mutually agreed date. The winner and guest must both be 18 or over. All parts of the prize must be taken by 1 July 2019. The hotel stay cannot be taken on Christmas, New Year, Easter and Bank Holiday weekend stays. The meal at Restaurant 92 does not include drinks and cannot be taken on a Saturday. All parts of the prize are non-exchangeable, non-transferable, and not redeemable for cash or other prizes.